PfP, which specialises in insuring against the cost of tax investigations, says tax investigations can be hugely disruptive for small businesses and often result in large professional fees, which drains resources and uses up funds that could have been reinvested in the business. However, smaller businesses are often targeted because they are unlikely to have the same resources as large businesses, such as legal teams and tax specialists, to negotiate with tax inspectors and close down or limit inquiries. 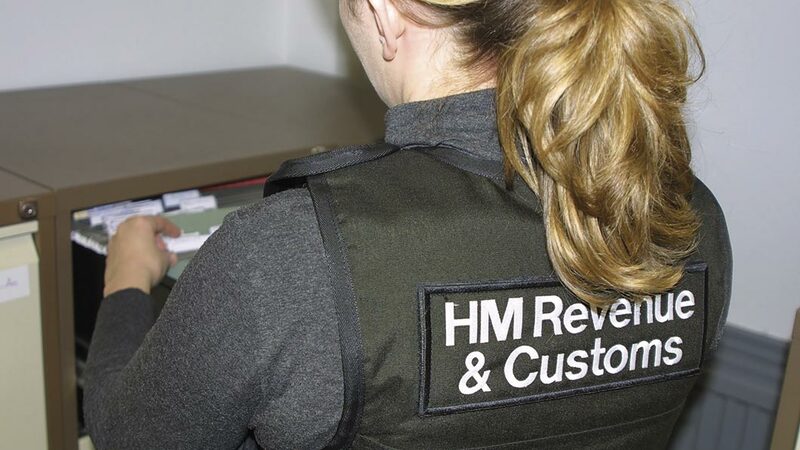 PfP says the focus on small businesses is likely to continue given the high levels of extra tax collected by HMRC through its investigations into this taxpayer group. Kevin Igoe, MD at PfP, said: “Small businesses think they are getting rough treatment from HMRC and are making this clear. Small businesses are often at the receiving end of lengthy tax investigations, which can be very disruptive. Many of these businesses also do not have the resources at their disposal to manage an inquiry or negotiate with inspectors.